The second most populous country in the world now has a Chapter of IIPT. 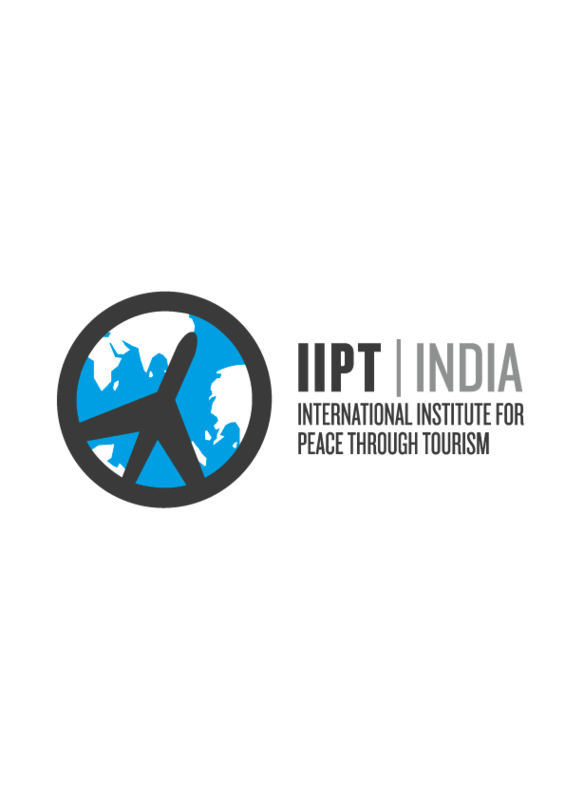 IIPT India was recently incorporated as a not-for-profit organization and promises to be one of the most robust and active Chapters as IIPT commemorates its 25th anniversary year since its First Global Conference in Vancouver, Canada. The two Founding Directors, Ajay Prakash and Kiran Yadav each have over three decades of experience in the fields of aviation, tourism and management. Ajay brings 34 years of experience in the travel and tourism industry to his position as a founding Director of the India Chapter of IIPT. A graduate in History from St. Stephen's College, Delhi and with a Masters in English Literature from the University of Rajasthan, Jaipur, he is the Chief Executive of Nomad Travels, Mumbai which he set up in 1988 after working for 8 years with Air India in the Commercial department. Nomad Travels specializes in corporate travel and custom designed leisure tours in India and overseas. As a Past President of TAFI (Travel Agents Federation of India) and ex Dy. Chairman of the WTAAA (World Travel Agents Association Alliance), Ajay has participated in various tourism industry meetings across the world including addressing the European Tourism Forum in Bordeaux. 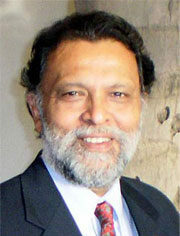 He frequently appears on Indian national television to comment and debate upon aviation and tourism issues. Speaking of IIPT India’s immediate plans Ajay says “Close to 65% of the Indian population is under 35 years of age. Given this demographic, our first priority is to engage with the youth of the country and motivate them to take up the cause of sustainable growth, poverty alleviation and peace through tourism.” IIPT India also plans to work closely with Skal India to promote cross border tourism and better people to people contact with neighbouring countries. An Advisory Council is being constituted and will comprise educationists, industry leaders and senior bureaucrats in the Indian government. 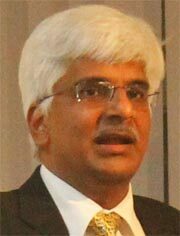 Kiran Yadav is an MBA from Jamnalal Bajaj Institute of Management Studies, a premier institute of India. He is presently Chairman & Managing Director of Success TryAngles (a unit of Livewire Training & Management Services Pvt Ltd) a company dedicated to Management Education and Corporate Training in the fields of aviation, banking, emergency care, travel & tourism. He has over three decades of professional experience serving the aviation, education and travel & tourism industry in various capacities. He has been a board member of many international organisations. He is responsible for launching several business enterprises with a reputation for creating innovative services. Kiran has also been involved since start–up with two National Travel & Tourism institutes in India: The Indian Institute of Travel and Tourism Management, under Ministry of Civil Aviation, New Delhi, and Garware Institute of Career Education and Development, University of Mumbai. Currently he devotes significant time engaging with many top management institutes as Honorary visiting faculty in promoting the spirit of entrepreneurship amongst the youth. His unconventional teaching style makes him a very popular mentor and sought after educator.